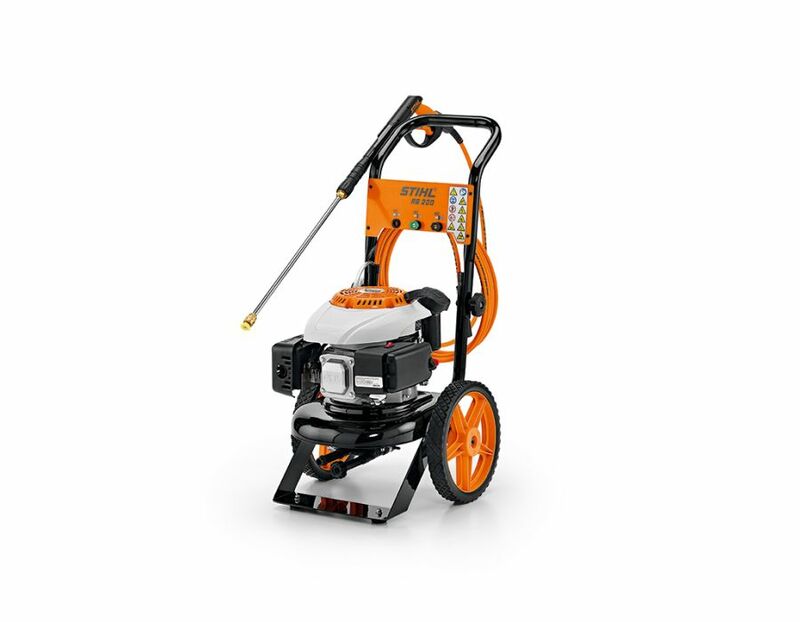 The RB200 STIHL Pressure Washer combines easy starting, durability and a full range of optional accessories. 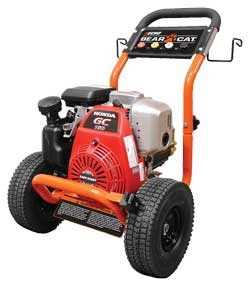 When you need heavy cleaning on your deck, driveway, house or equipment, this is the pressure washer for you. 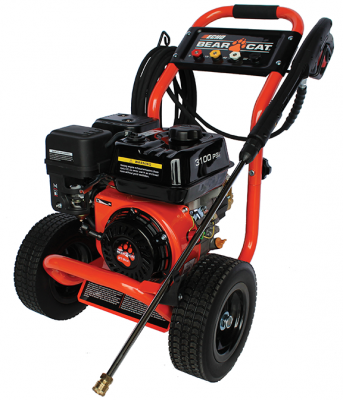 2 Piece Lance and Gun Assembly - This pressure washer features an easy, convenient 2-piece lance and gun assembly. The lance design is also extended for better accuracy in tall applications. 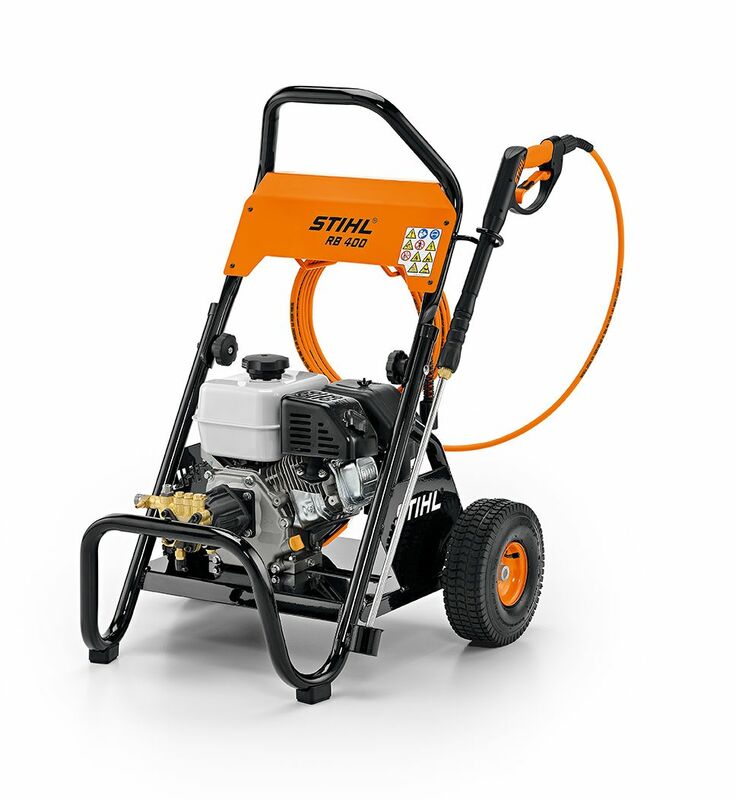 The STIHL RB 200 Gas Powered Pressure Washer is available at Kooy Brothers Equipment Ltd. located at 1919 Wilson Avenue in Toronto, Ontario.